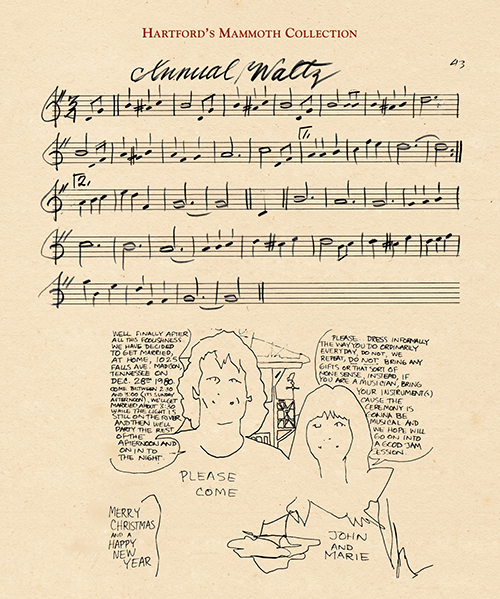 Watson agreed, and in 2002 they released Legacy, a three-CD set that comprises an oral memoir by the country music legend; it won the Grammy for Best Traditional Folk Album the next year. 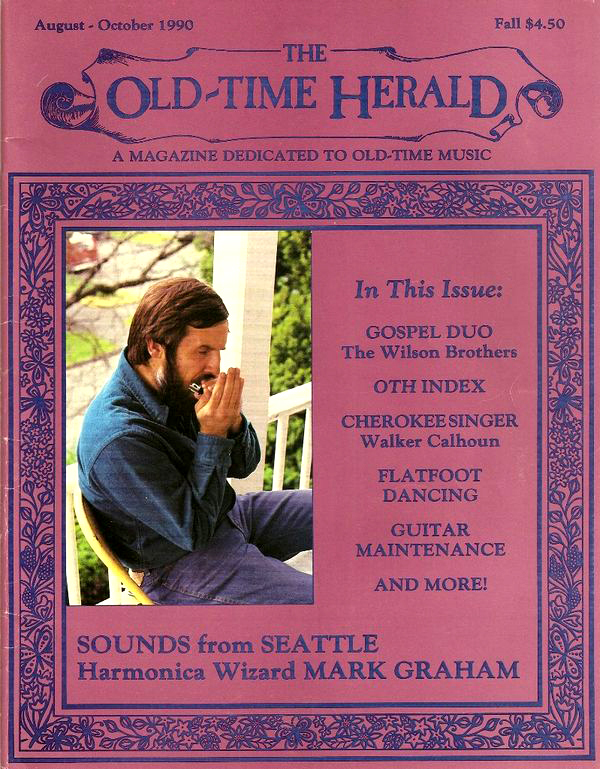 This according to “Doc Watson and David Holt” by Carol Mallet Rifkin (Acoustic guitar XXII/6:228 [December 2011; online only]). 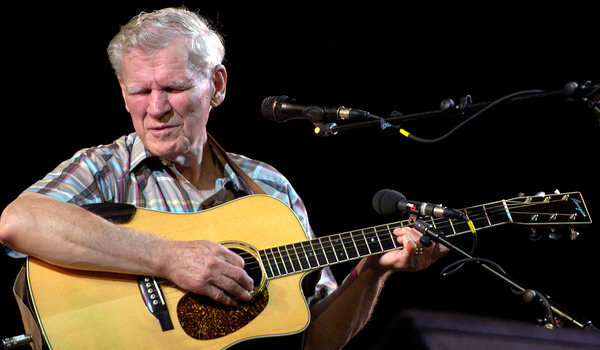 Today would have been Doc Watson’s 90th birthday! 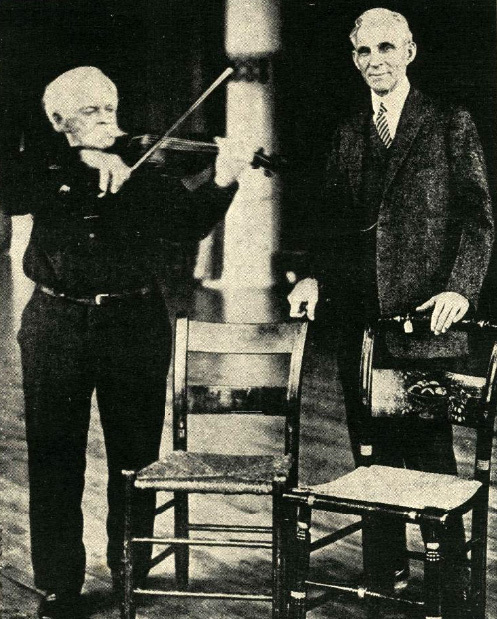 Below, Watson and Holt perform together in 2007. Produced by the Appalachian College Association, the Digital Library of Appalachia provides online access to archival and historical materials related to the culture of the southern and central Appalachian region. 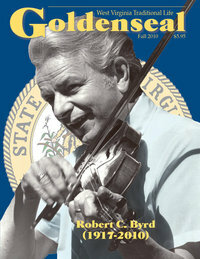 The database’s contents are drawn from special collections of Appalachian College Association member libraries. 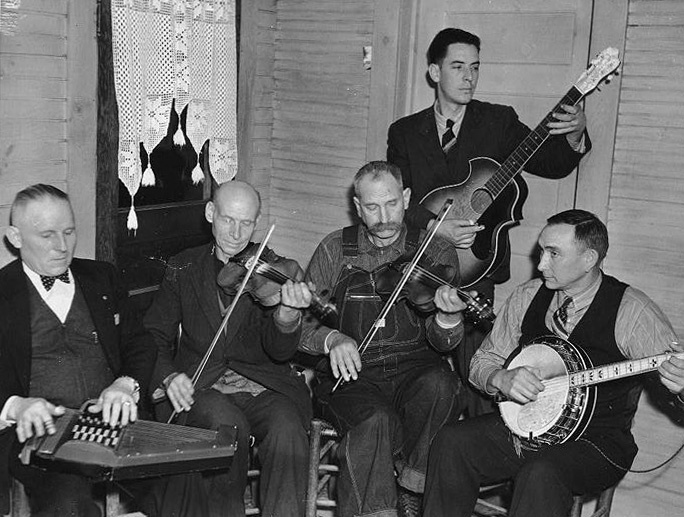 Above, the Bog Trotters Band in Galax, Virginia, in 1937. 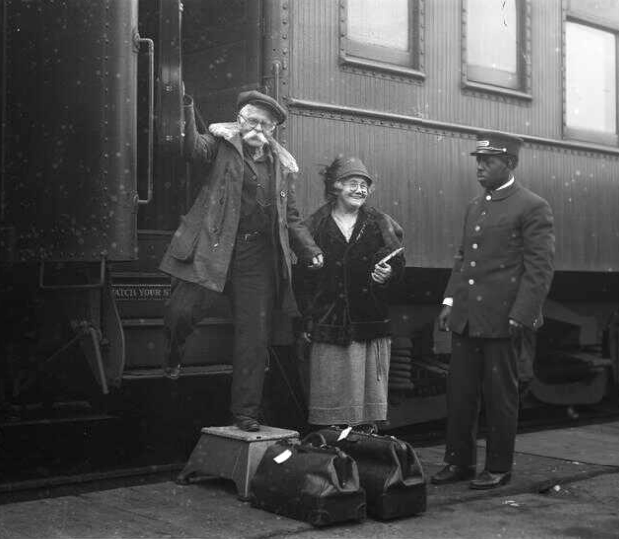 Below, the legendary Roscoe Holcomb at home in Kentucky.